That’s why we have designed our practice to provide fully personalized care to every patient. From your very first visit to our office, you will find that we take time with you. We complete a thorough examination and discuss the state of your oral health with you. We ask you about your smile goals and answer all your questions. We work together with you to review your options and design your individual treatment plan. Every surgical procedure should be considered seriously. An experienced and certified oral and maxillofacial surgeon has more than four years of additional training across a wide variety of surgical procedures and oral health concerns. 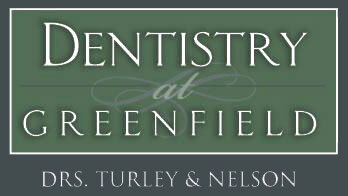 Our dedication to excellent oral and maxillofacial surgery and truly personalized care is why so many people choose Dentistry at Greenfield.